TIRANA (Albania), December 27 (SeeNews) – Albania’s government has decided to increase the minimum gross monthly wage in the country by 2,000 leks to 26,000 leks ($240/211 euro), it said. The decision comes a year and a half after the government increased the minimum wage to 24,000 leks. The minimum monthly wage is being paid for 174 working hours per month, the government said in a press release on Wednesday. 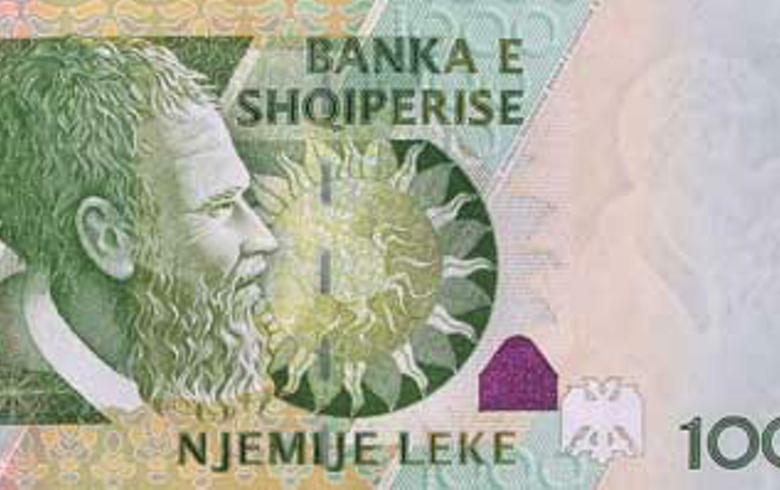 Earlier this month, finance minister Arben Ahmetaj said that 55% of employees in Albania have declared gross wages under 30,000 leks per month.